* price per person, based on 2 people sharing a room. Single supplement, if applicable: £195. Prices do not include flights. Legend has it that the first grapevine sprang from under the foot of Dionysus, whirling in a frenzied dance on the foothills of Mount Etna, and indeed archaeologists confirm that the first wines on Sicily were almost certainly autochthonous. 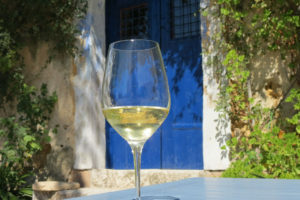 Wine-making techniques were refined by the Phoenicians, the Greeks and the Romans and the famous Mamertino wine from Sicily was said to be a favourite of Julius Caesar. Even the Arabs, who as Muslims did not drink the wine, contributed to the evolution of wine-making on Sicily. 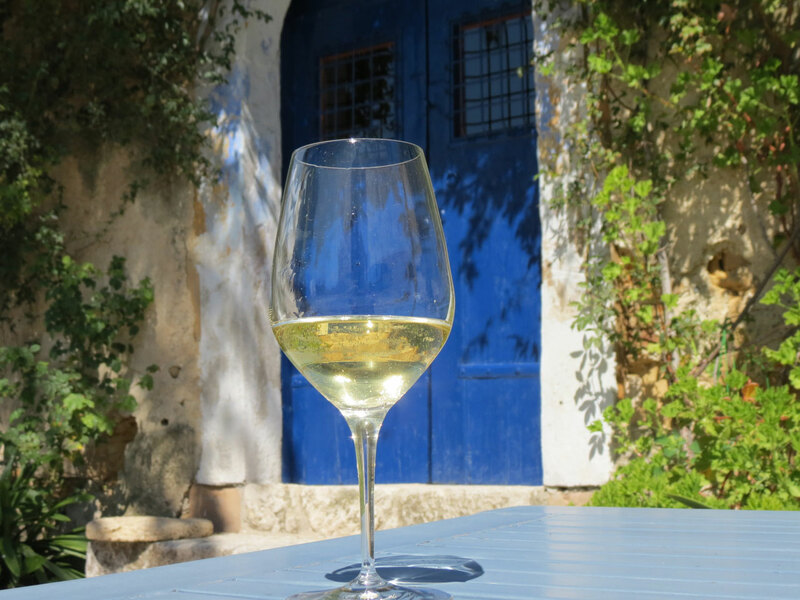 Then in 1100, Roger de Hautville founded the Abbazia Sant’Anastacia winery near Cefalù, which is still producing wine to this day. 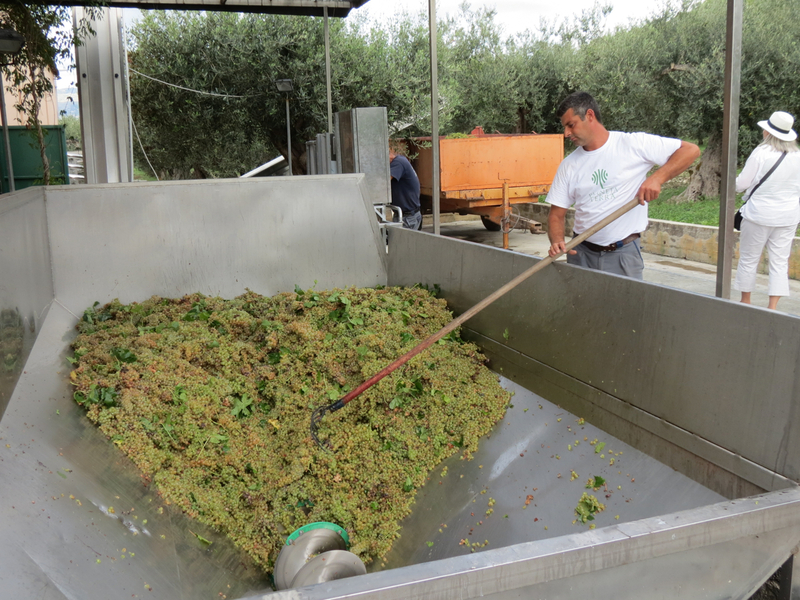 The heyday of Sicilian wine-making began in the 13th century and lasted for some 200 years. 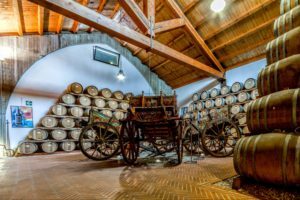 It was a period in which Sicilian wines were exported to Rome, Liguria, Venice and Tuscany and played an important role in shaping European palates. 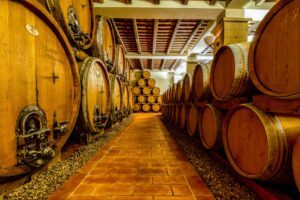 Then in the late-eighteenth century, a British wine merchant, John Woodhouse, introduced the Spanish and Portuguese methods to Marsala and subsequently supplied wine to Nelson’s navy, making him one of the most successful entrepreneurs on the island. But the late 19th century phyllloxera blight, followed by a total neglect for quality after the second world war, risked pushing Sicilian wines off the world wine map. 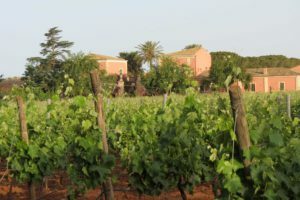 Thankfully however, with greater investment and marketing in recent years, the Sicilian wine-trade has now been reversed and we are able to enjoy some absolutely world-class wines. With such a deep historical tradition, it is not surprising that Sicily is one of the largest wine producing areas in Italy and home to some of their very finest wines. And of course, the whole purpose of wine is to “wash down food”. So what better excuse than to enjoy the wonderful Sicilian gastronomy? 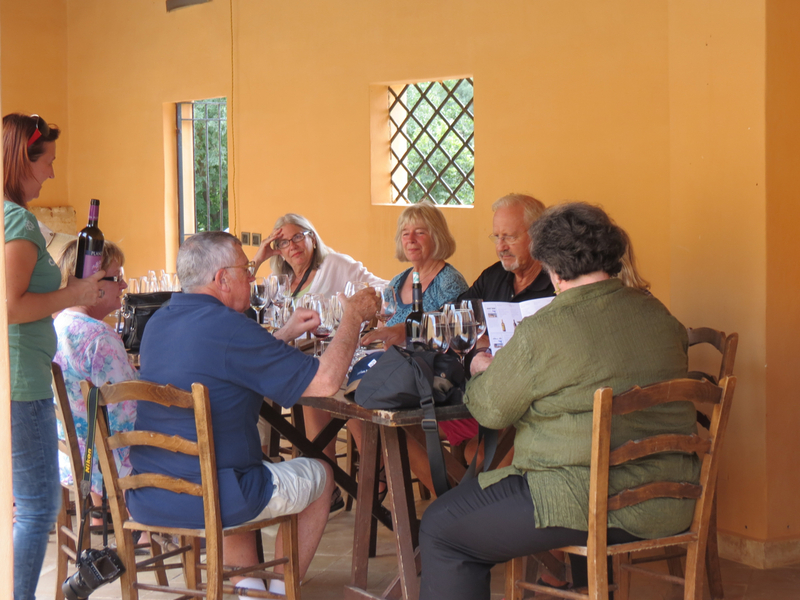 On our Sicilian gastronomy tours we have carefully selected a variety of menus to accompany our wines, and, during the day, we will also go out of our way to taste some of our favourite local specialities. Note the new itinerary for 2019! Transfer to our hotel in the centre of Catania. Evening meal and overnight in Catania. We start with a visit the fish market in the centre of Catania. Justly famous, the market is a circus of colours and sounds as the fishermen vend their catches, usually calling out in the local Catanese dialect. In the late morning, we depart for the slopes of Mt. Etna. The unique aspect of the volcano – its South-Eastern facing aspect, its altitude and its mineral terroir make it one of the most exciting places in the Mediterranean for wine-growers. 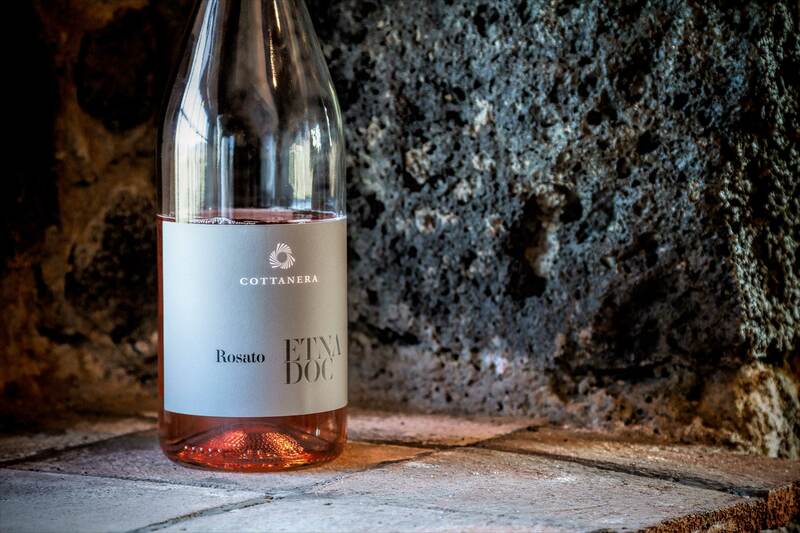 Furthermore, the Etna DOC was established back in 1968 – making it the oldest DOC in Sicily. 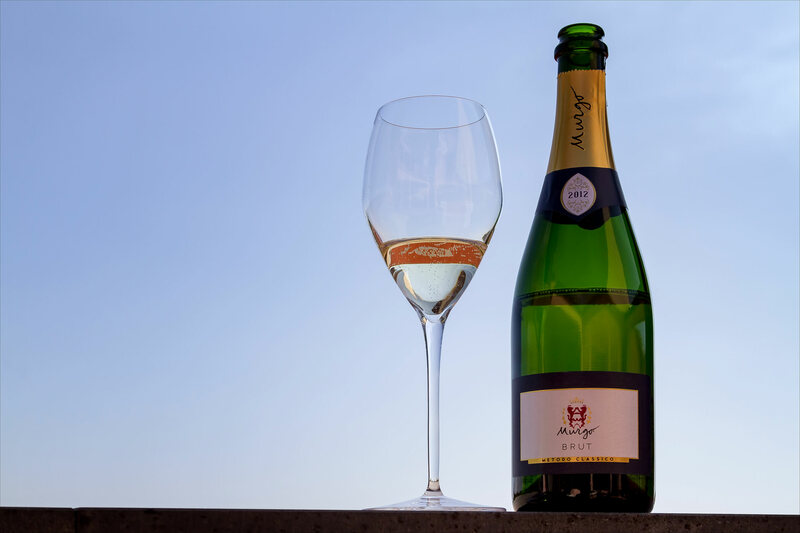 The region has been compared to the Burgundy region of France and is considered by many to be the next big thing in the wine world. 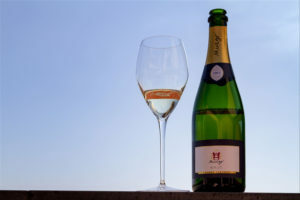 Wines produced include rosados (rosés), dry white and dry red wines and characteristic grapes are the Caricante, the Cataratto and the Nerello Mascalese. The Milo area produces the Etna Bianco Superiore. Today we lunch in one of these wineries. After our lunch we transfer to Caltanissetta in the very centre of the island. Evening meal and overnight in Caltanissetta. An Italian meal would be unthinkable without pasta. Most people will credit Marco Polo for having bought pasta to Italy from China, but surely the history of pasta in Italy goes back much, much further than that. Indeed, even the very word belies its origins: “pasta” simply means “paste” – a mixture of flour and water. Rolling the paste out and allowing it to dry in the Mediterranean sun before cutting it into strips is the likely origin of this classic Italian staple. And it is not improbable that the process began in Sicily. Over two-thousand years ago, under the tutelage of the Romans, Sicily was turned into a granary. Vast armies of slaves worked the latifundia to produce the grain that was shipped to the capital to feed the Roman people. Over the course of time, the process has been refined, but the essence is still the same. But here in Caltanissetta, a group of young Sicilians have been working to rediscover some of the ancient Sicilian grain varieties. 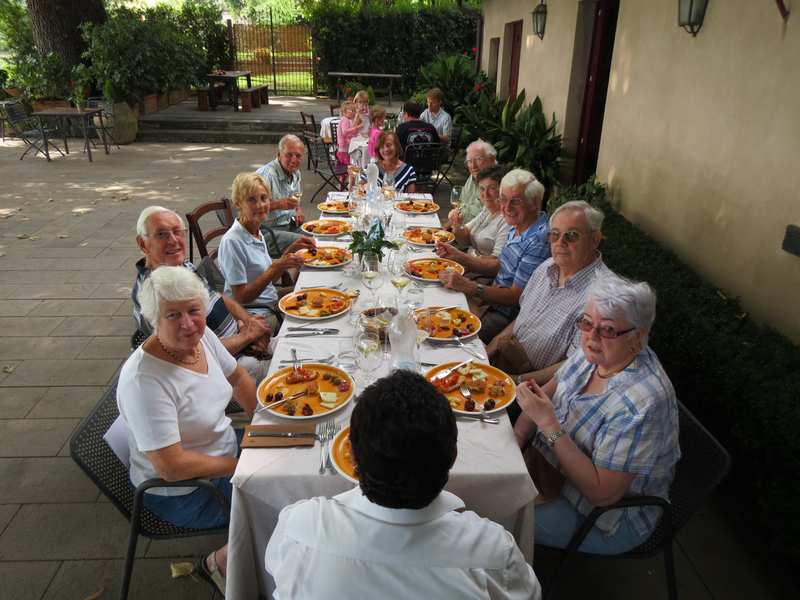 Today we go to visit them and discover the secrets of their pasta, their bread and their biscuits. 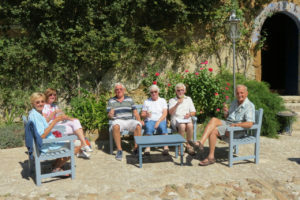 About an hour south of Cefalù, the Tasca d’Almerita estate is set in pristine countryside. The winery is located on the Regaleali estate close to Vallelunga Pratameno and is one of the most beautiful in Sicily. 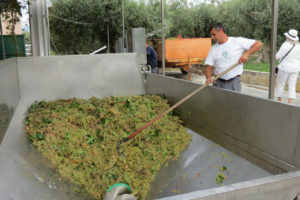 Both indigenous and international grape varietals are planted from the ubiquitous Chardonnay and Cabernet Sauvignon to flagship Sicilian varietals like Nero d’Avola, Nerello Mascalese, Catarratto and Inzolia. Tasca’s wines are often blends of both local and foreign varietals. 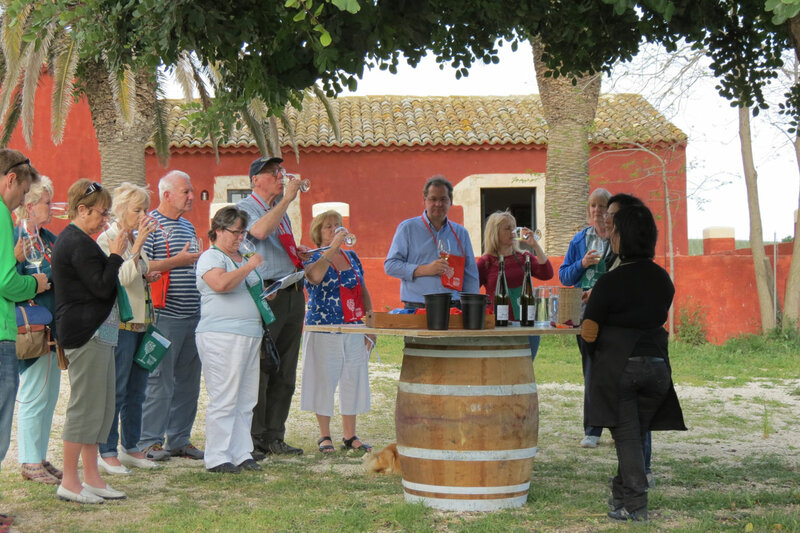 In the morning we enjoy a tour of the winery, before sitting down to a fabulous lunch. 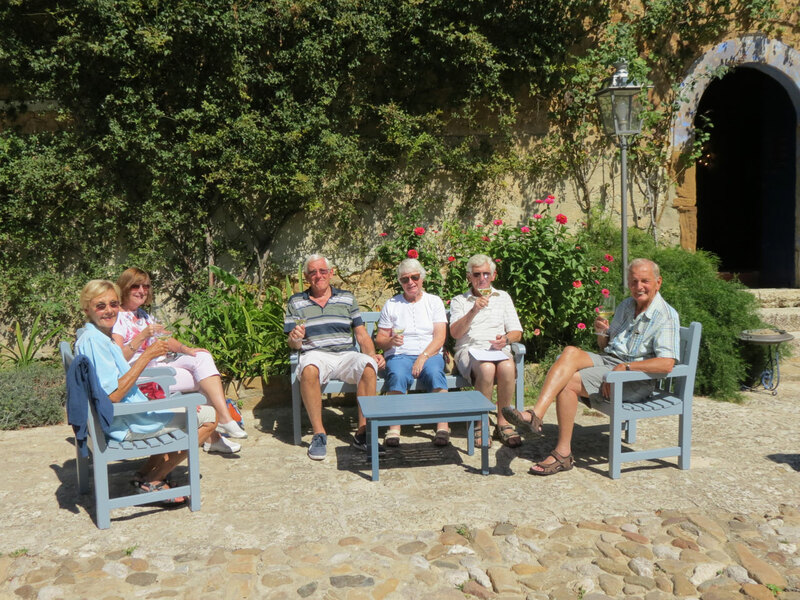 In the afternoon, we enjoy a tour of their magnificent estate before south to Vittoria. 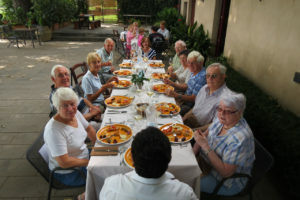 Evening meal and overnight in Vittoria. 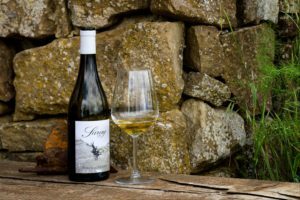 The wines of Vittoria are distinctly different from the others in Sicily. The rich, red-coloured soil imbues the local wines with a flavour uniqe to the island. 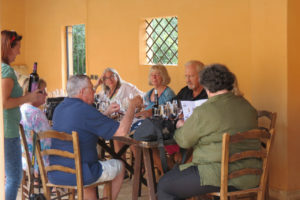 Today we visit two local wineries and taste distinctive local wines like cerasuolo and frappato. In addition, this is the only DOCG area in Sicily. In the morning we visit the winemaker Gaetano Corallo, whose dedication to his craft produces some of the finest wines on the island. In the afternoon we return to our Baglio where we are treated to a presentation of their own wines.. Being Sunday, today many of the wineries are closed so we have a rest from winery visits. Instead we go to visit to of the towns that have become famous as locations used in the filming of the Montalbano series: Modica and Scicli. First thing in the morning we visit Modica, which as well for its extraordinary aspect on the hillside and gorgeous location is famous for its chocolate making. We enjoy a demonstation of the chocolate making before having lunch in a local hostelry. After lunch we relocate to Scicli and enjoy some of the stunning Baroque architecture of the city which has contributed to the success of the Montalbano films. In the afternoon, we relocate to Siracusa. The other staple of Italian cuisine is of course, olive oil. And today we go to search for some of the finest olive oil on the island. The grape that has become synonymous with Sicilian wine is course the Nero d’Avola – the black grape from Avola. It is so named, of course, because of its dark skin and the almost jet coloured wine that is made from it. It is in the calcerous soils just south of Noto where this grape thrives best and after lunch, we pay a visit to the Planeta winery. In the late afternoon we return to Siracusa. As the BA flight is not until the evening, you have a free day in Siracusa to perhpas enjoy the market, catch up on some food shopping or do some last minute sight-seeing. You could even go for a swim. In the mid afternoon we transfer to Catania for return flights.